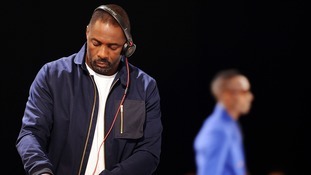 Idris Elba is set for the fields of Lowther Deer Park to DJ at this year's Kendal Calling. The actor, producer, musician, and DJ is best known for playing DCI John Luther in the BBC One series 'Luther'. His set was announced in the 2018 line-up yesterday. He joins Basement Jaxx, Gorgon City, and Mista Jam in the festival's Glow Tent.